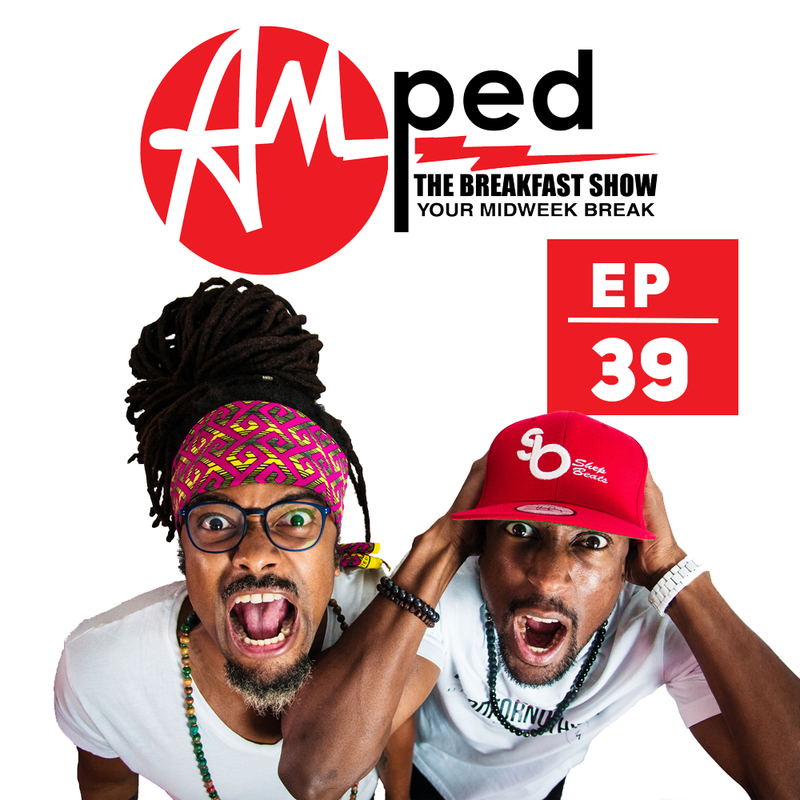 The 39th edition of our weekly Breakfast Show. In this episode, we discuss Prince Harry and his engagement to Meaghan Markle. This week we feature guest mixes from Dei Musicale and Ruan Legend.